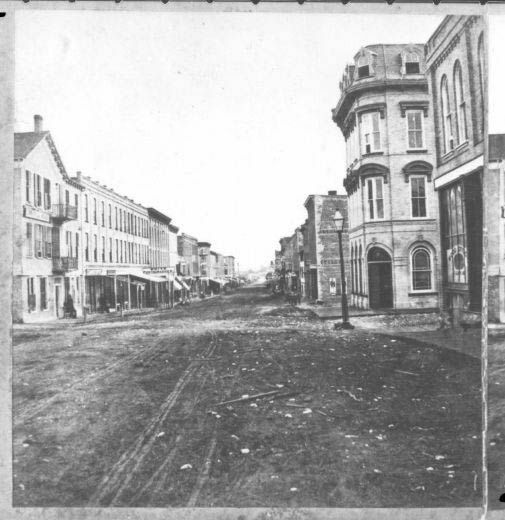 On May 24th, 1884, Peterborough became the first city in Canada with electric street lighting. Our name, Electric City Dental, reflects that first innovation, we aim to keep that spirit alive in the community. Dr. Verona Sulja was raised in Windsor, Ontario. She completed her Bachelor of Science and Doctor of Dental Surgery degrees at the University of Western Ontario, graduating in 1993. 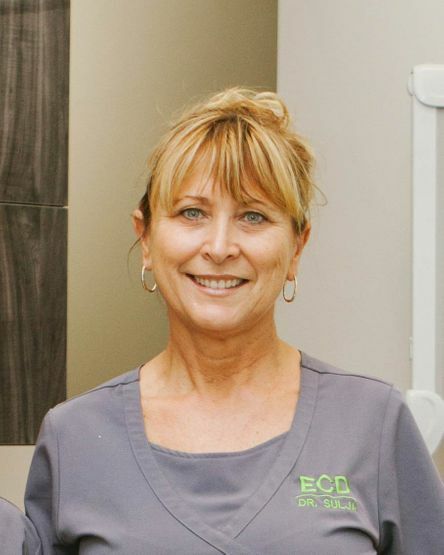 Following her first associateship in Winnipeg, Dr. Sulja began to work for Dr. Judith Buys at Cornerstone Family Dentistry in 1994. As colleagues and best friends, they worked together for 22 years until Dr. Buys’ tragic passing in 2016. 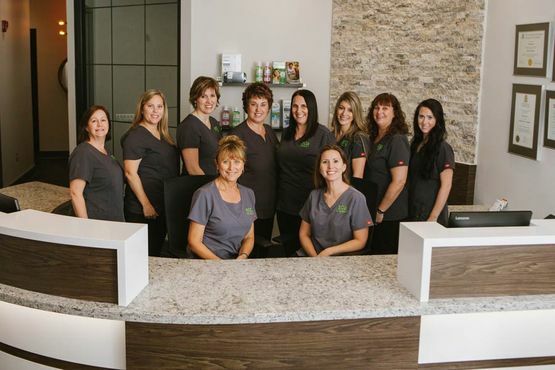 Dr. Sulja has spent the past 23 years building meaningful relationships with her patients and their generations. The bond that she forms with patients is something she holds very dear and is one of her favourite aspects of the dental profession. Dr. Sulja and her husband Jurgen (also a dentist), have two university age children, Jenna and Matthew. In her spare time she loves golf, travel, and spending time at the cottage. Dr. Bennetts was born and raised in North Bay, Ontario. She completed her Bachelors degree at Queen’s University and graduated from the University of Toronto, Faculty of Dentistry in 2006. 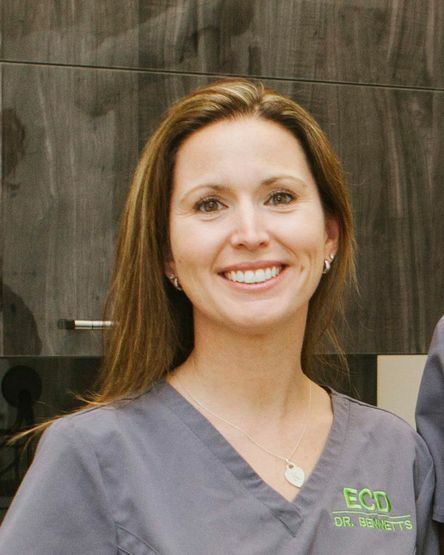 During her studies she was the recipient of numerous awards in various areas of dentistry including pediatric dentistry, orthodontics and highest overall achievement. After graduation, Dr. Bennetts joined her husband Shawn, a mechanical engineer at General Electric, here in Peterborough. 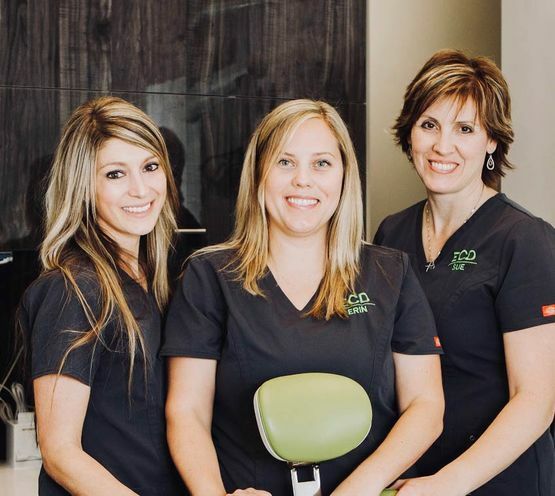 After 2 years of commuting to a dental practice in Trenton, Ontario, Dr. Bennetts had the wonderful opportunity to join Dr. Judith Buys and Dr. Verona Sulja at Cornerstone Family Dentistry. She has learned a great deal working alongside her mentors and friends for the past 8 years and has an especially keen interest in treating children. Dr. Bennetts and her husband are kept busy by their 3 sons; Hunter, Jackson and Griffin. She enjoys spending time outdoors, gardening and going on Disney adventures with her family. Contact Electric City Dental for an appointment or dental care information.